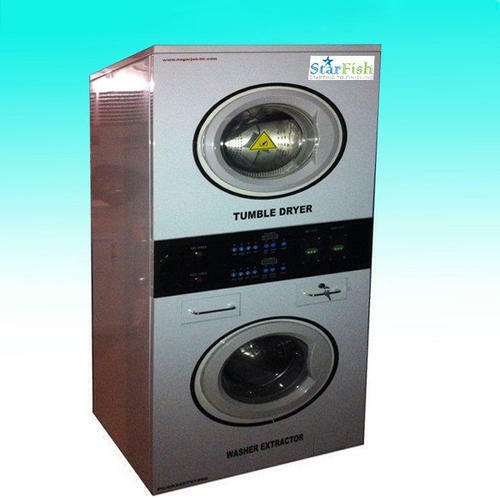 With an increase proportion of technology, we are providing a qualitative assortment of Laundry Washing Machine Equipment. This laundry equipment is developed keeping in mind the standards of industry utilizing the best grade material & latest technology. The offered laundry equipment is completely checked from our service team for ensuring its completeness. Our customers can purchase this laundry equipment from us at industry leading rates. 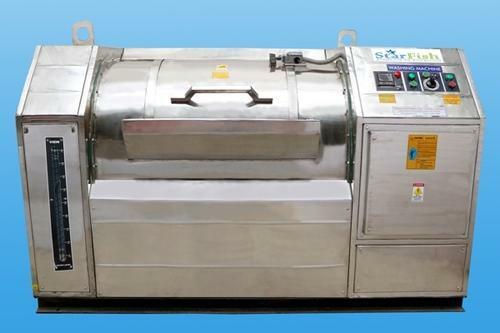 We bring forth for our esteemed customers a broad gamut of Industrial Side Loading Washing Machine. 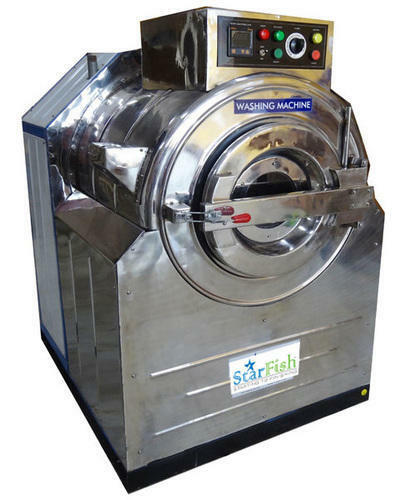 These machines are widely demanded by hotels, resorts and garment houses for washing clothes in bulk. Designed at par with international quality standards, these machines can also be customized as per clients’ give specifications. Forward and reverse with the timer. Inner and outer Basket of 304 Grade stainless steel. Temperature displays with the controller. 3. Four absorbs and auto balance technology makes the machine more stable. Sara Equipments - We are getting leading name in manufacturing of laundry equipment, dry cleaning and laundry services. We use the latest technology equipment for cleaning clothes as well as upholstery. These machines are superior in quality as well as in functionality. We are supplying these facilities at very competitive and lowest prices. Looking for “Laundry Washing Machine”?